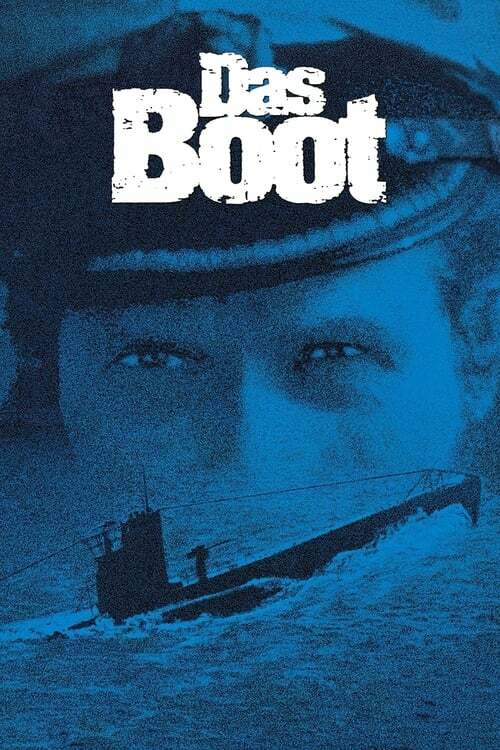 From Wikipedia, the free encyclopedia Martin Semmelrogge (born 8 December 1955, Boll-Eckwälden, Bad Boll, Germany) is a German actor, best known for his role as the comical 2WO (1st Lieutenant/Second Watch Officer) in the film Das Boot. He is the brother of former actor Joachim Bernhard, who appeared in Das Boot as the religious sailor. Like many of his Das Boot co-stars, Semmelrogge went on to have a successful career in the German cinema.